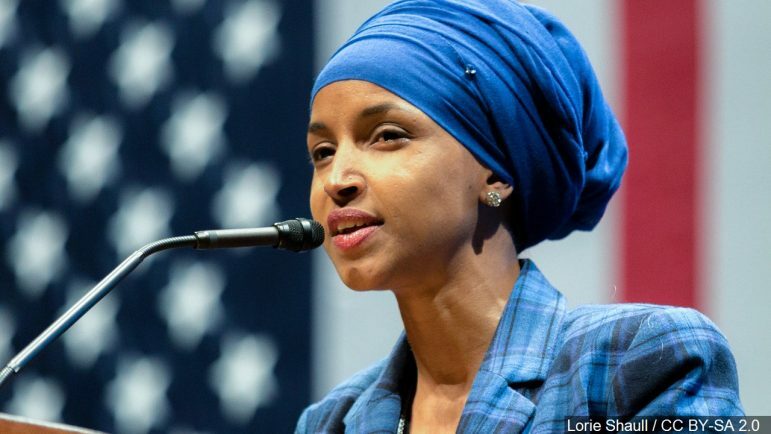 The next United States Congress will have at least 123 women in the House and Senate, including two Muslim American women, two Native American women and two 29-year-olds. Ten more women could still win in midterm races that remain too close to call. The female newcomers women will make waves in government — and not just because women legislators often bring greater attention to wage gaps, family leave policy, sexual harassment, child abuse and other critical issues that disproportionately affect women. The 123 women elected to both houses of Congress — 103 Democrats and 20 Republicans – have the potential to work across the partisan divide. “The women are taking over,” joked the late Arizona Sen. John McCain. These days, it seems, McCain’s commentary is less of a joke than a political need. Numerous studies on teamwork show that groups with women in them function better, in part because women are more likely than men to build social connections that enable conflict resolution. In other words, female workers in organizations become friends, mentors and helpful colleagues, which builds the trust necessary for solving problems. Men can build bridges too, of course. Gender does not dictate personality or decision-making style.McCain, for example, was known for his bipartisan legislative efforts. But research and history show that women leaders collaborate more often — and better. The Council on Foreign Relations has found, for example, that peace talks with women at the negotiating table were more likely to reach an agreement — and that the deals passed were more likely to endure over time. Collaborative, bipartisan legislation allows for more durable progress on issues like health care, immigration and the economy — all sure to be a focus for the next Congress. Many of the newly elected women in Congress additionally came to power on strong, oppositional platforms — promises to fight fiercely against the problems they see in American society. If Congress’s newest members really want to make an impact — passing laws that aren’t undone after the next election — they will have to do more than push their own agendas. They can work together. Wendy K. Smith is a professor of Business and Leadership at University of Delaware, and Terry Babcock-Lumish is a visiting scholar in Public Policy at the University of Delaware.